Design - Algorithms - Can You Compute? 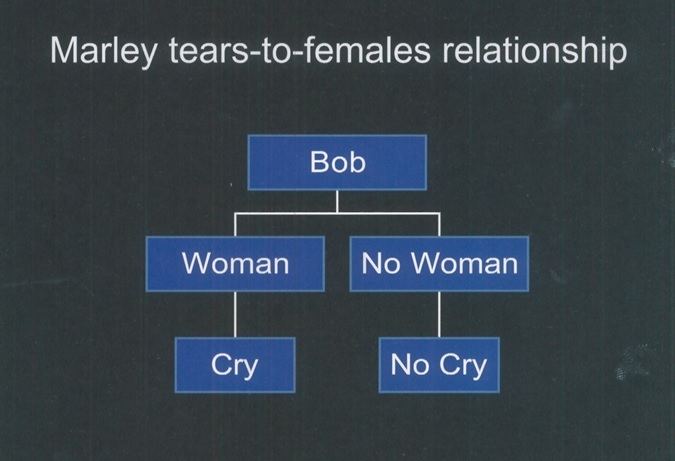 This lesson is about Algorithms! 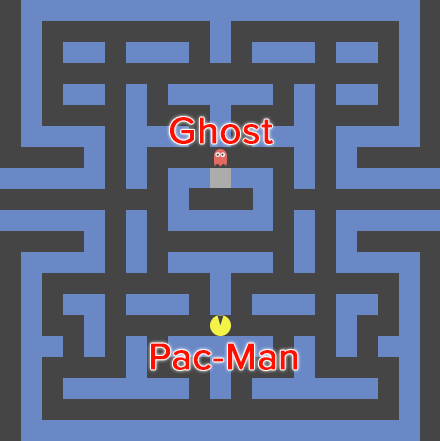 Pac-Man can move up, down, left or right, what if Pac-Man could be coded to move automatically. 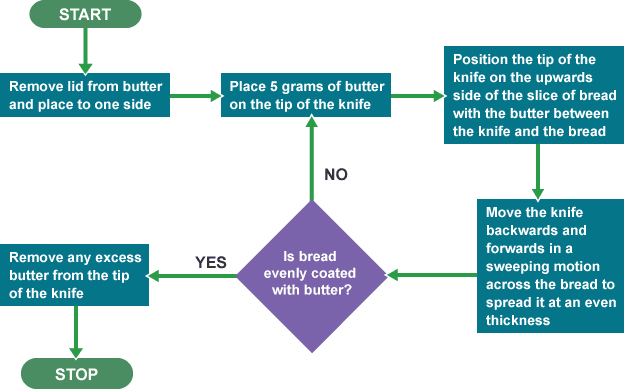 Part 2: Create an algorithm for spreading butter! 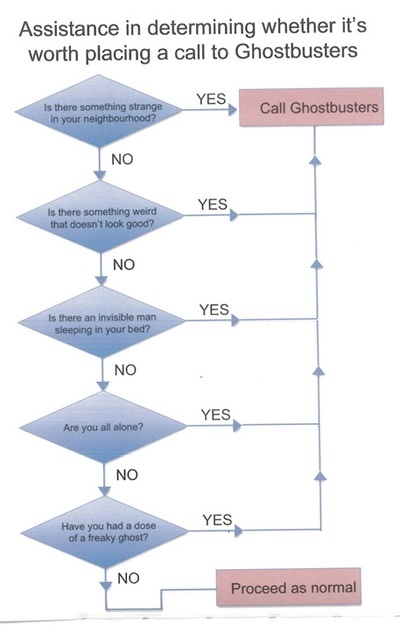 You could write down the steps / instructions for this, but, you could use a diagram to represent the algorithm. Consider the Pac-Man game or another 'process' of your choice, create a diagram to show the process. Use the straws to create the diagram. What algorithms do you use in every day life? Do you think you could write a program to make them more efficient? What algorithms do you think are used by your favorite games and apps?